At the same time minimalist and timeless, the table lamp Wa Wa allies delicacy and poetry in an ultra technological creation. Extremely discreet when it is switched off, Wa Wa shows himself spectacular once switched on: it throws on the wall halos of light which gives substance to the fine structure. 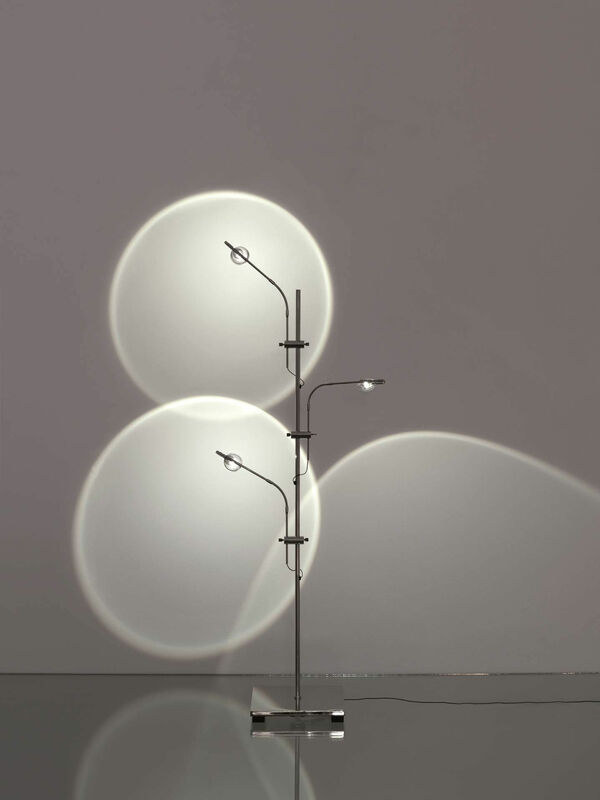 Thanks to its dimmer, the floor lamp ignites gradually. Wa allies energy saving and performance of lighting. Thanks to the LED technology, the lighting is functional without being brilliant. Wa Wa assures a discreet presence in all types of environments.